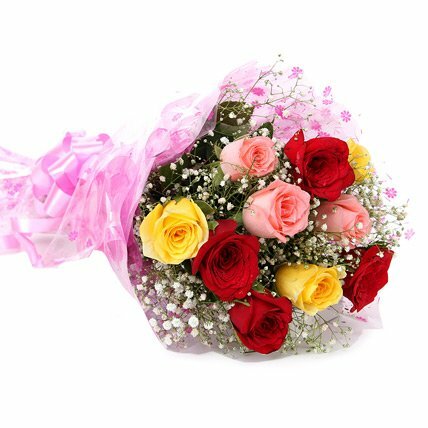 Roses are one of the most popular flowers that are exchanged by people worldwide to share their emotions with one another. 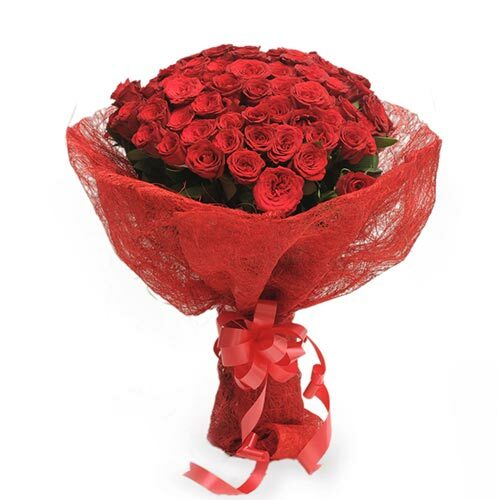 Picking out a bouquet of red roses is the first thing that occurs to everyone if they are celebrating love. 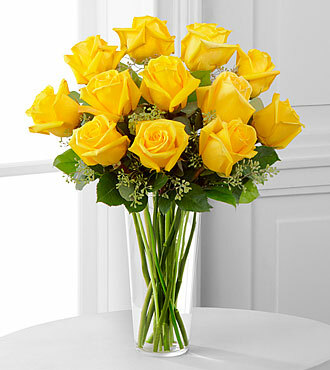 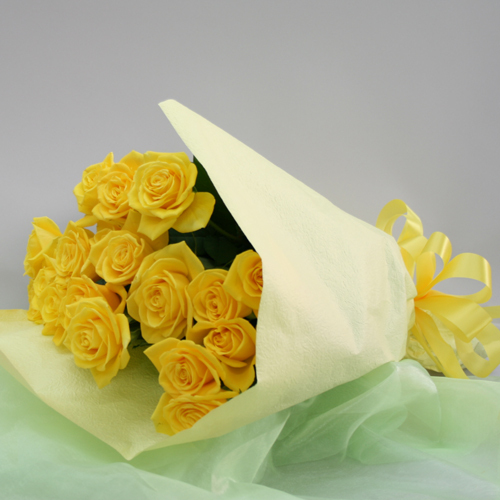 Similarly, you will opt for a bunch of yellow roses if you are handing it out to your friend on a special occasion. 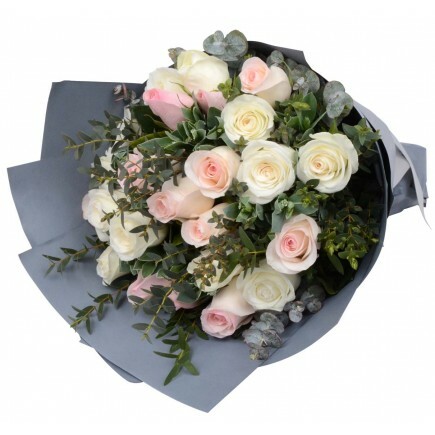 White is the color of peace and harmony and that is precisely why people traditionally used white roses to mark the importance of new beginnings. 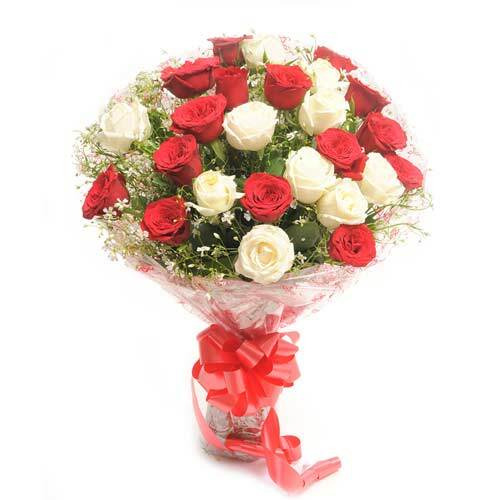 A bunch of white roses, for instance, is a perfect way to let someone know that you are thinking of them. 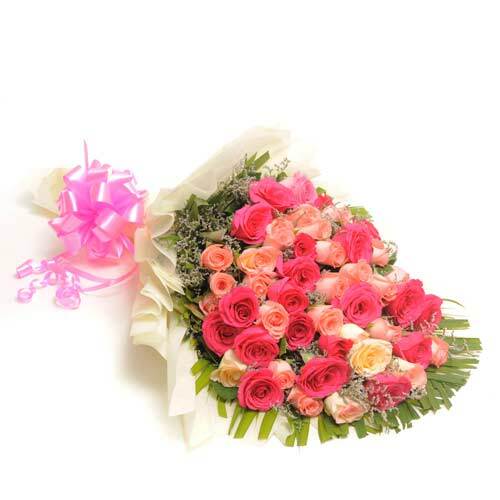 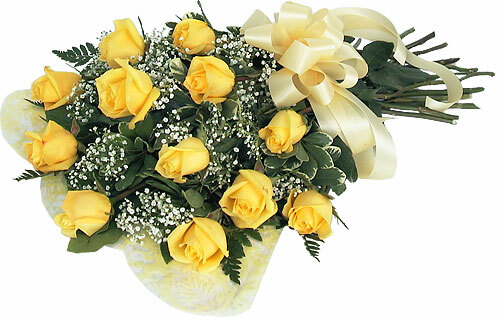 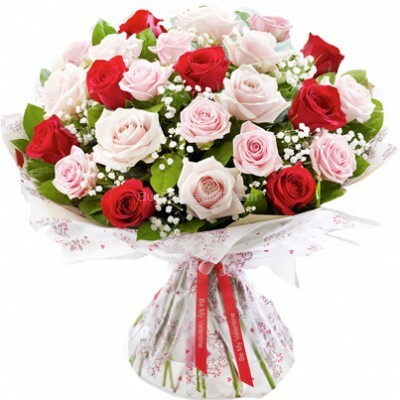 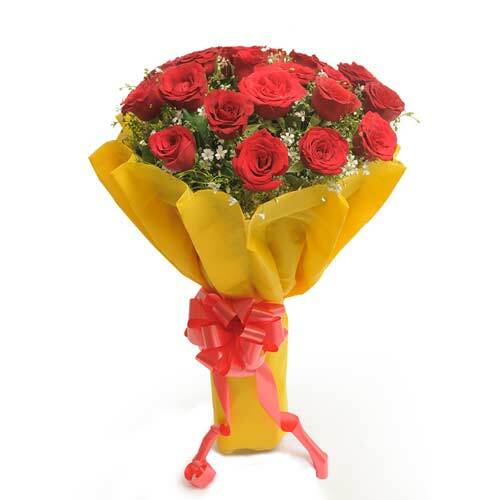 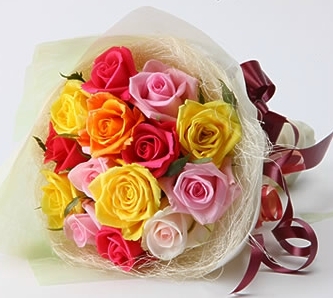 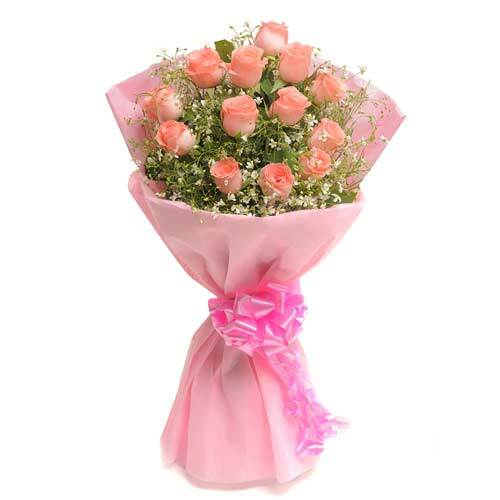 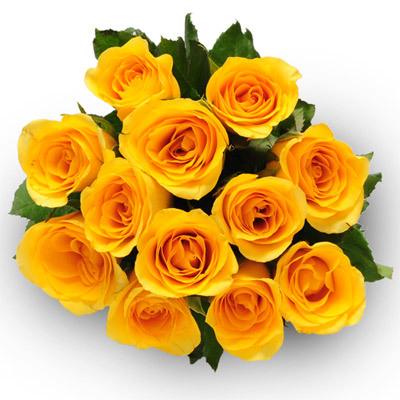 Wish A Flowers helps its customers to send flowers online to India. 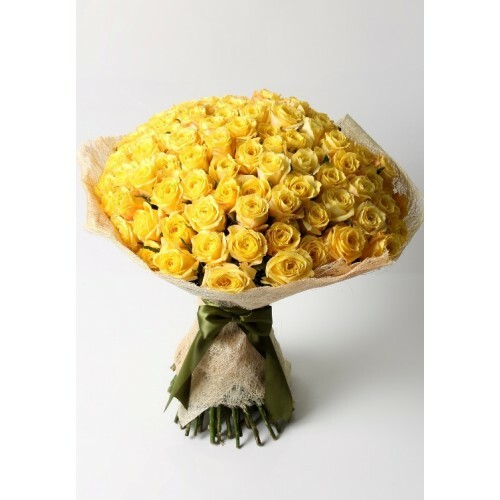 If you are planning to gift a bouquet of flower to your friend on a special occasion, then there is absolutely nothing better than picking out a bouquet of yellow roses. 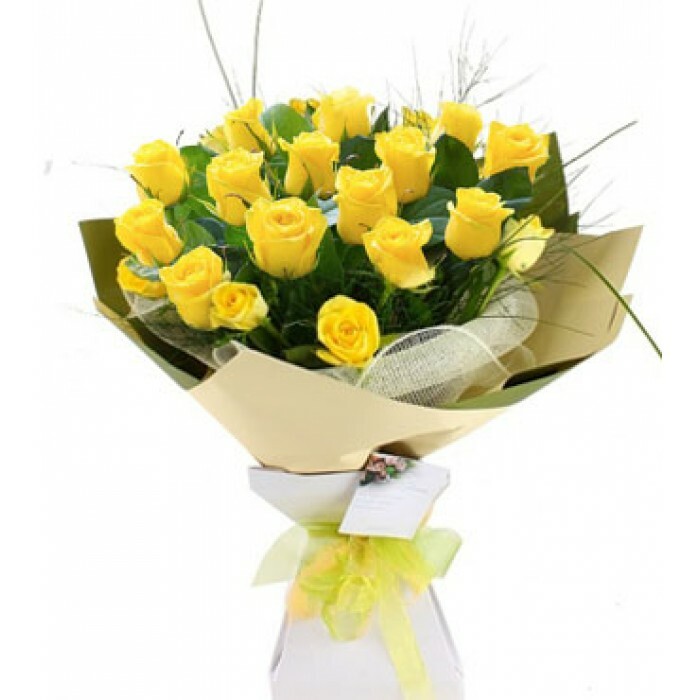 These flowers are a good way to brighten up the life of your closed ones who are facing tough times. 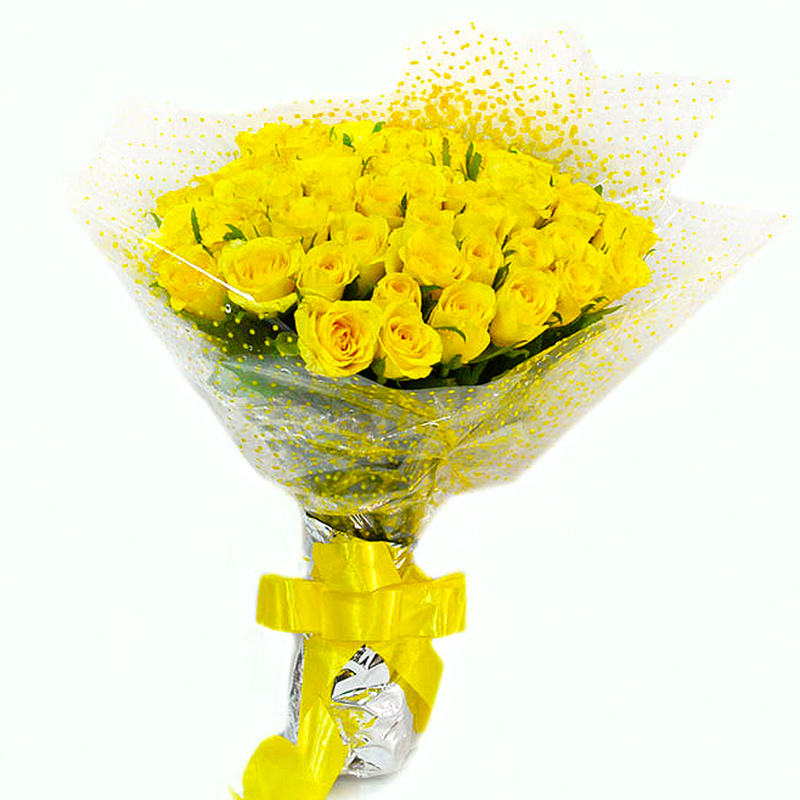 You can also send yellow flowers to someone hoping for them to get well soon. 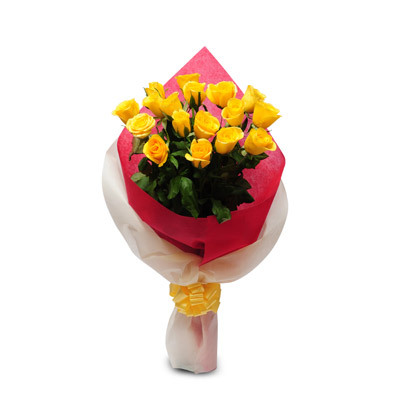 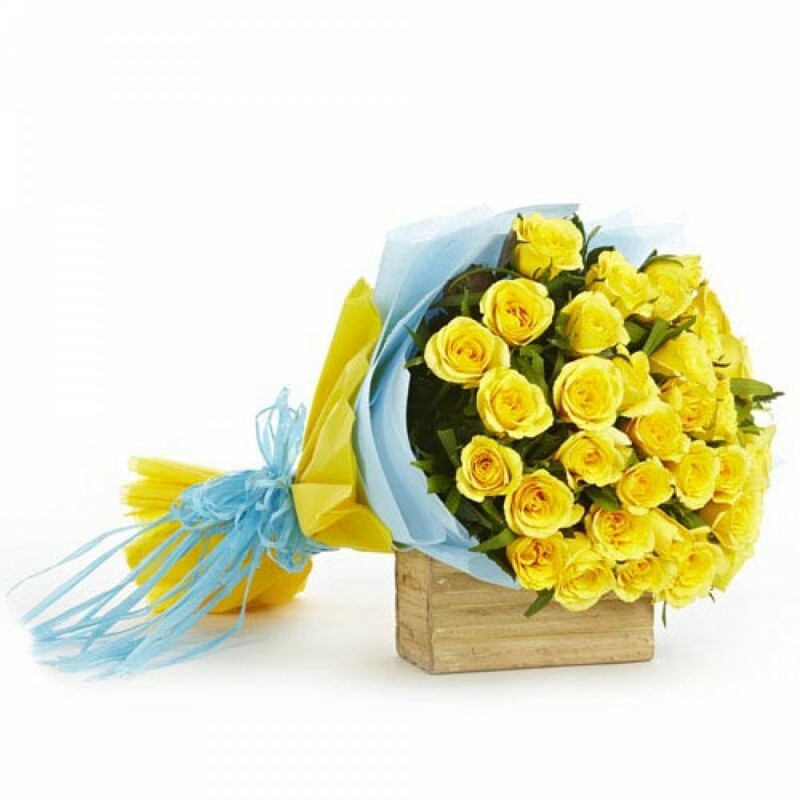 A bunch of yellow flowers is a good choice for thanking or congratulating someone. 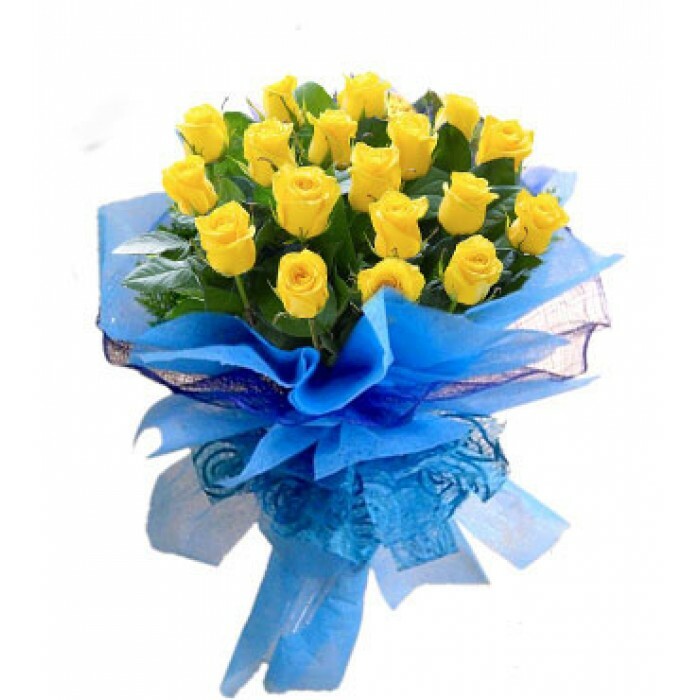 These flowers are a classic symbol of elegance and grace. 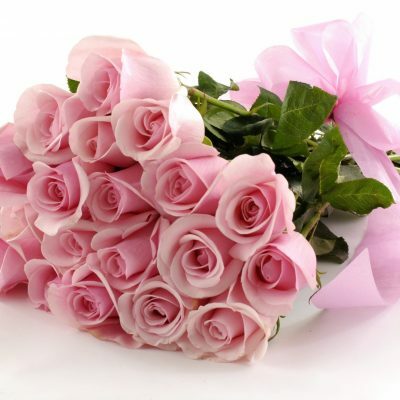 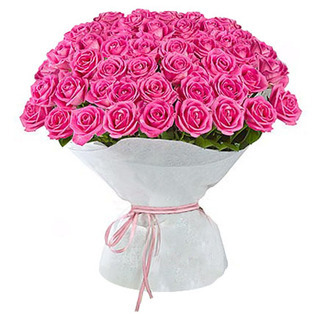 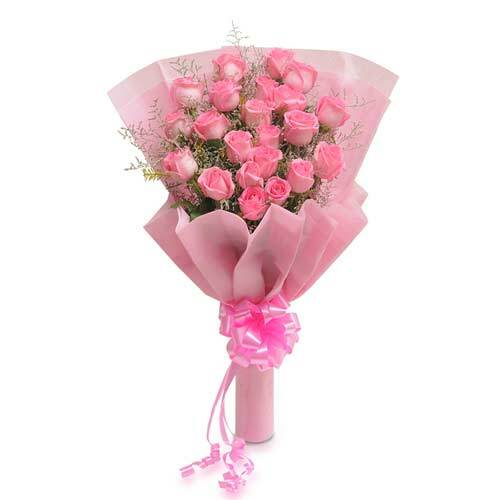 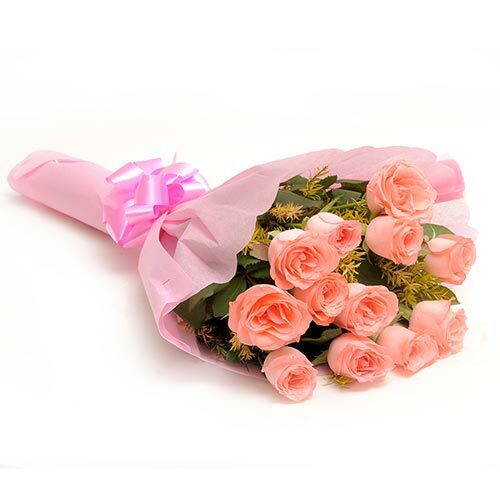 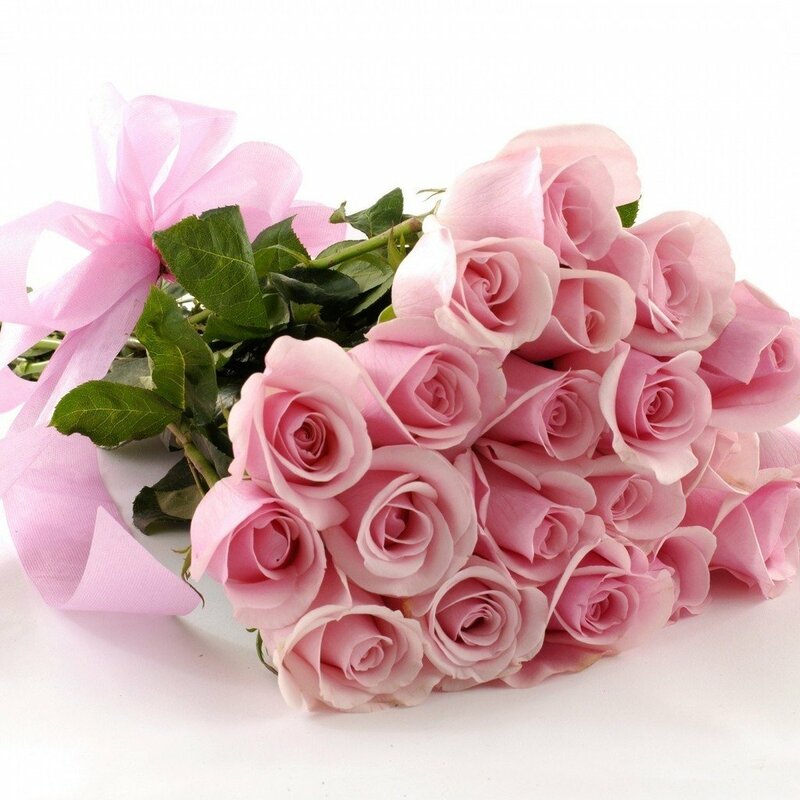 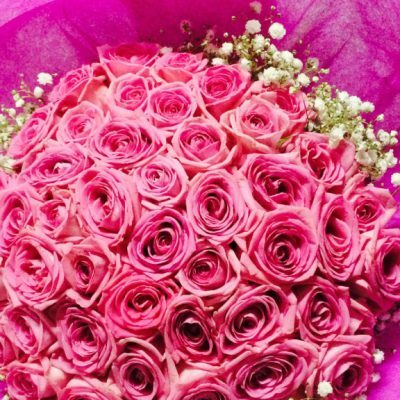 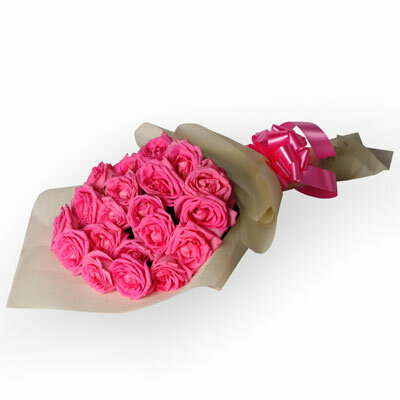 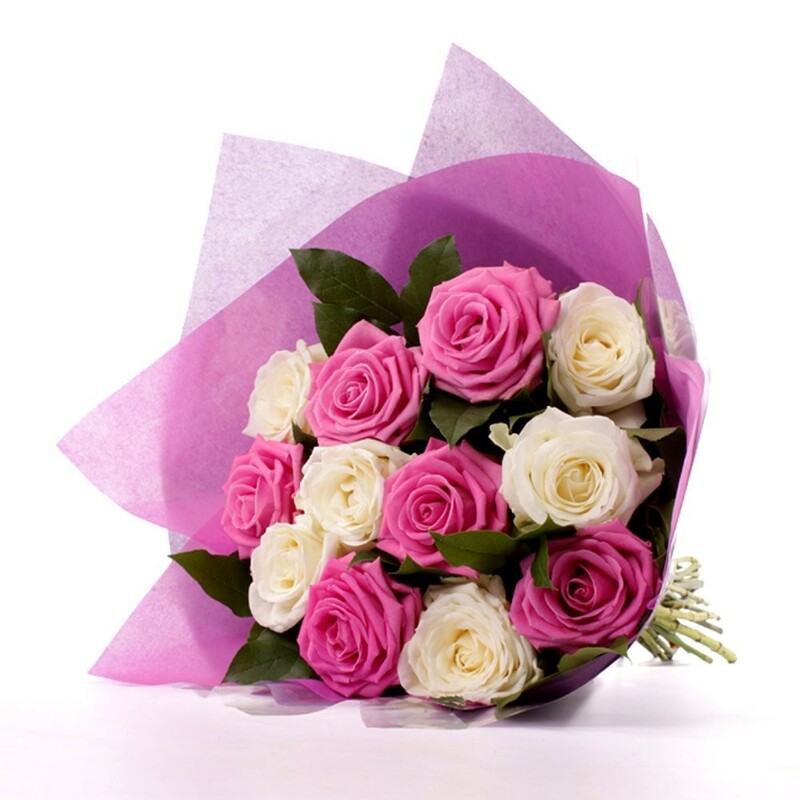 Pink roses can be used for almost all occasion whether you want to thank someone or appreciate someone’s efforts. 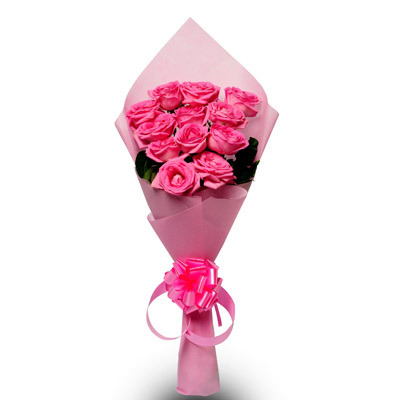 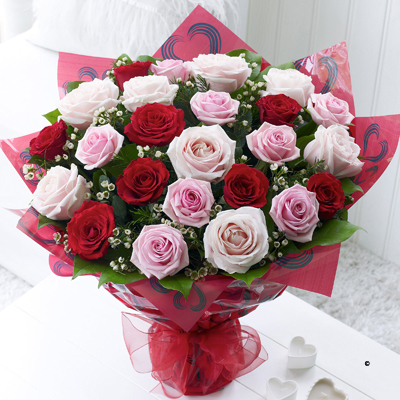 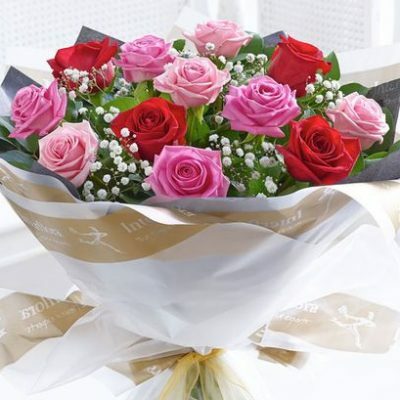 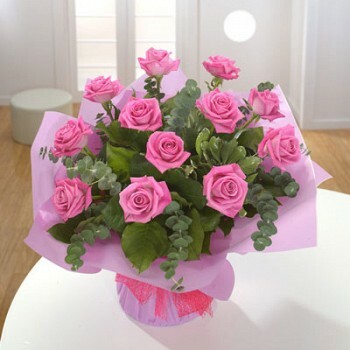 Pink roses can be sent to anyone, to brighten up the day of the one’s who receive it. 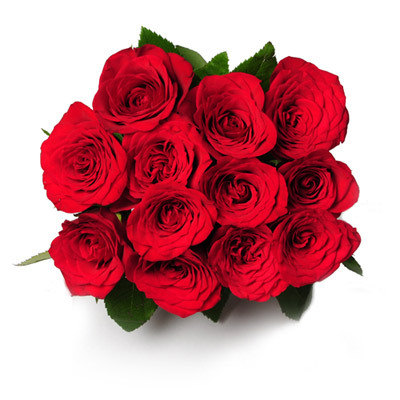 Red roses are by far the most common symbol of love because of their perfect beauty. 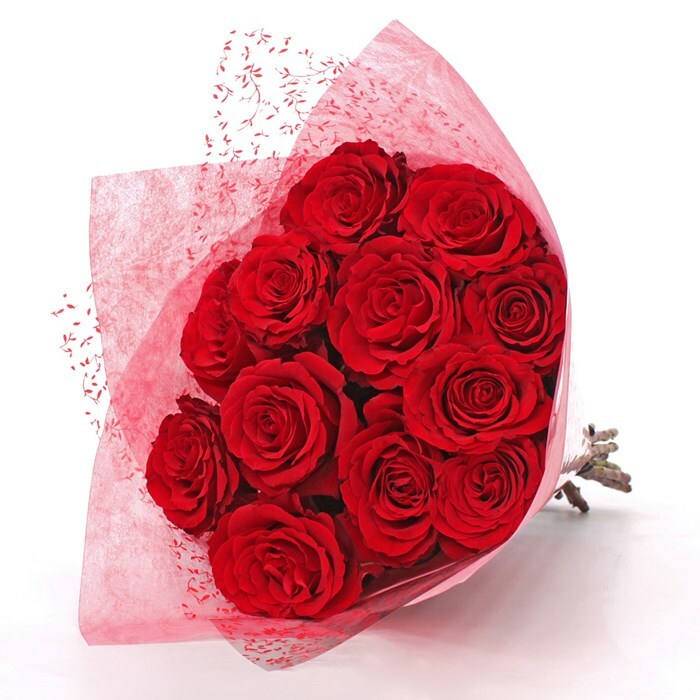 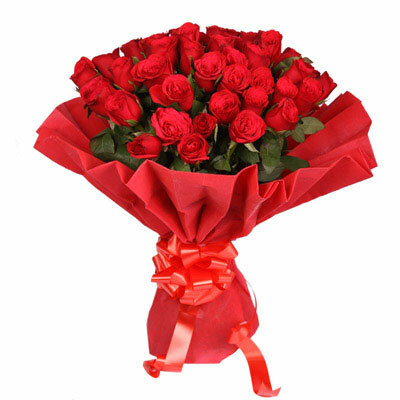 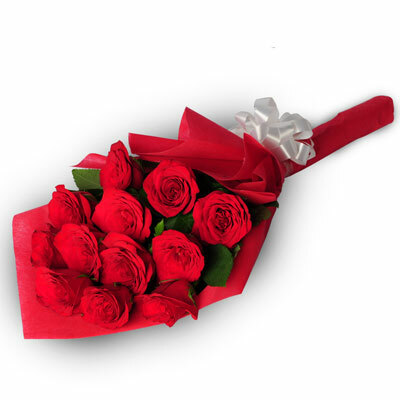 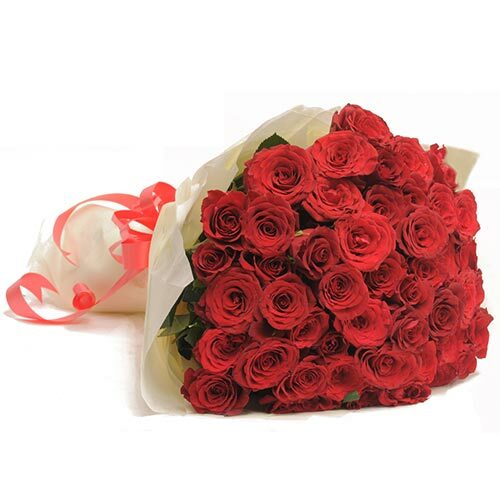 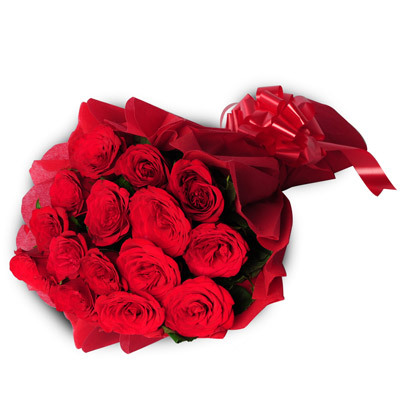 Send red roses to express your love to partner without having to say in words. 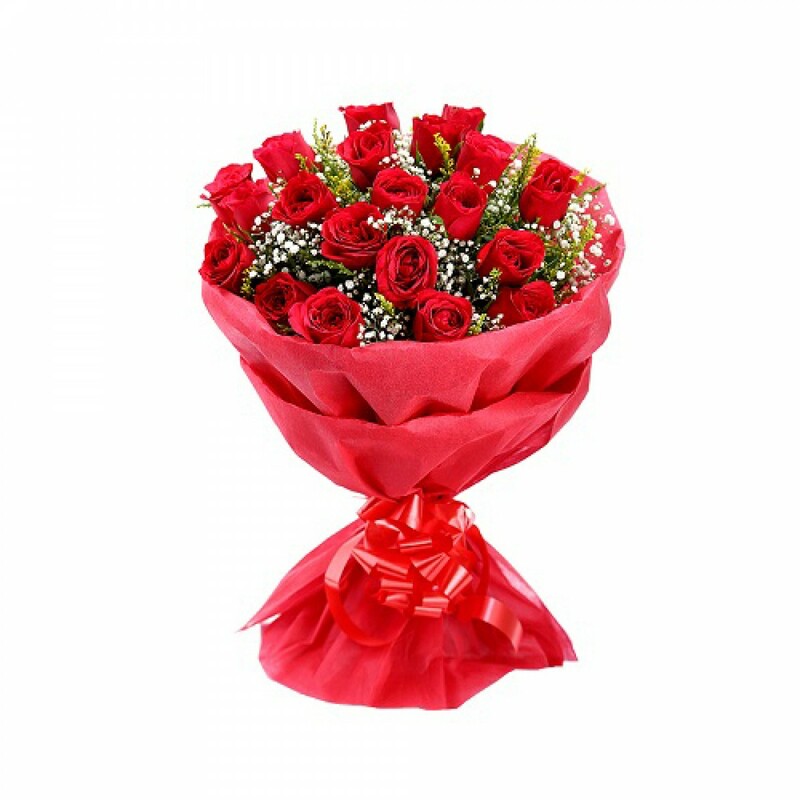 There is absolutely nothing to shower your love on your beloved for valentine’s day, anniversary or birthday! 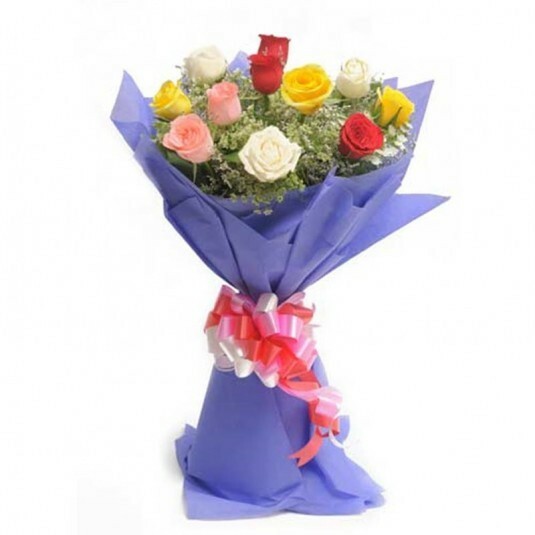 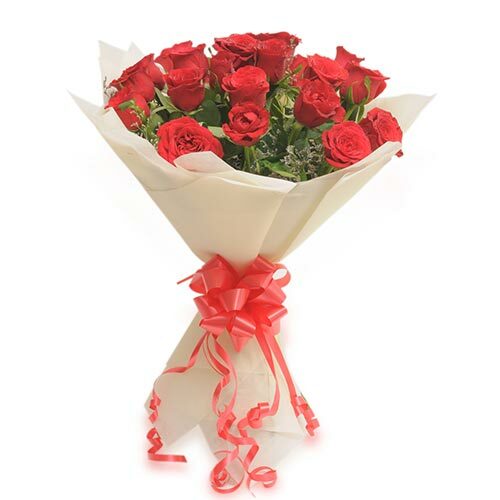 Wish A Flower is an online florist website where you can order flowers online in India.